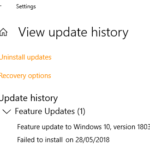 Windows 10 1809 Update KB4490481 (OS Build 17763.404) applies to Windows 10 & Windows Server 2019 all versions. 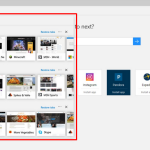 Windows 10 KB4490481 released on April 2, 2019. Addresses an issue that prevents the “Turn off app notifications on the lock screen” policy from working. The path is “Computer Configuration\Administrative Templates\System\Logo“. If not configured, the default behavior is soft-disconnect. Addresses an issue that prevents date parsers from converting future and past dates (Gregorian and Japanese) in compound documents (formerly OLE) to a relevant Japanese Era date. 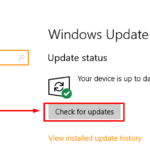 Sure if you are using Windows Update, the latest SSU (KB4493510) will be offered to you automatically. 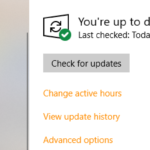 But if you not get automatically, you can get the standalone package for the latest SSU, go to the Microsoft Update Catalog then search KB4490481. 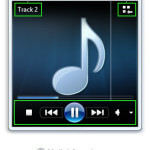 After it Download and install.